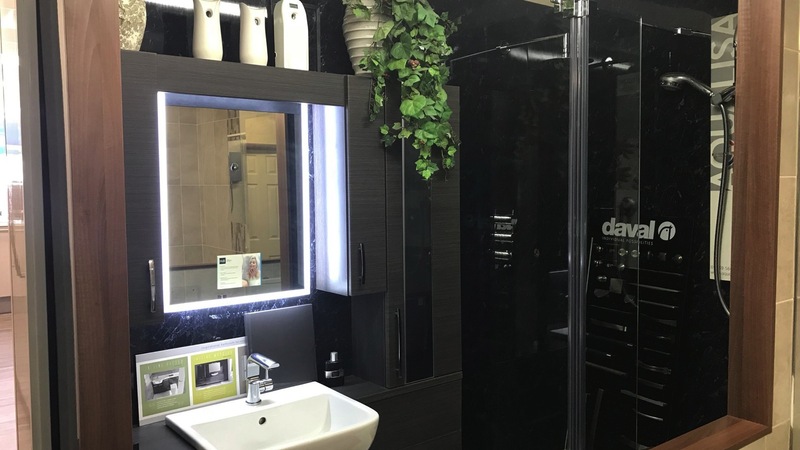 Sarah Reeve-Daly, director of Alon Interiors, established her business during a recession and nine years later she has acquired her third showroom in Gravesend, Kent. 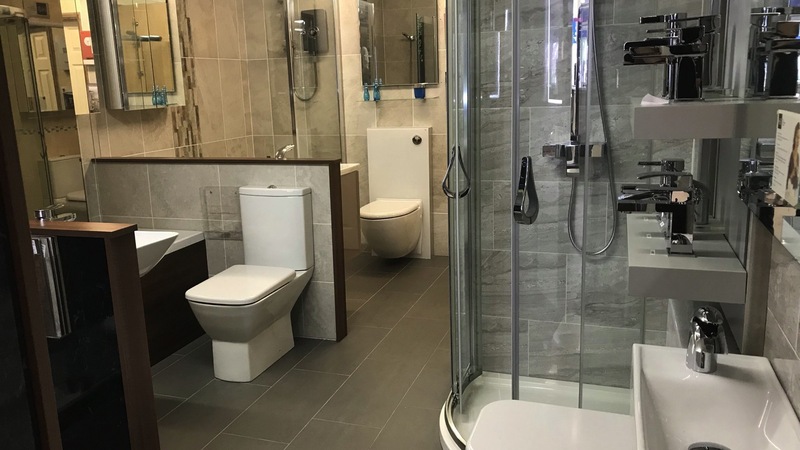 Despite not explicitly looking to expand her business, which already consisted of showrooms in Ashford and Larkfield in Kent, Sarah seized an opportunity presented to her with both hands. She knew the previous owner of Swans Kitchens & Bathrooms and he had decided to retire, ending his 35 years at the helm of the business. With that, Alon Interiors’ third showroom opened last October in Gravesend. However, Sarah decided to retain the name ‘Swans Kitchens & Bathrooms’, instead of rebranding under the Alon Interiors business. Having previously worked for two kitchen companies, Sarah was well-versed in the industry when she started Alon Interiors. She began the company by herself, and that’s the way it remained for quite some time. Its head office is in Larkfield, which is where Sarah began the company, and the second showroom is in Ashford, which is its distribution centre. But it remains a close-knit team: “We are like a family and we all do genuinely get on. Recently, one employee entered himself into a design award, and he was selected as a finalist from over 500 entries. When Sarah founded Alon Interiors, its showrooms exclusively housed kitchens, with bedrooms and bathrooms only being offered as an add-on to returning customers. 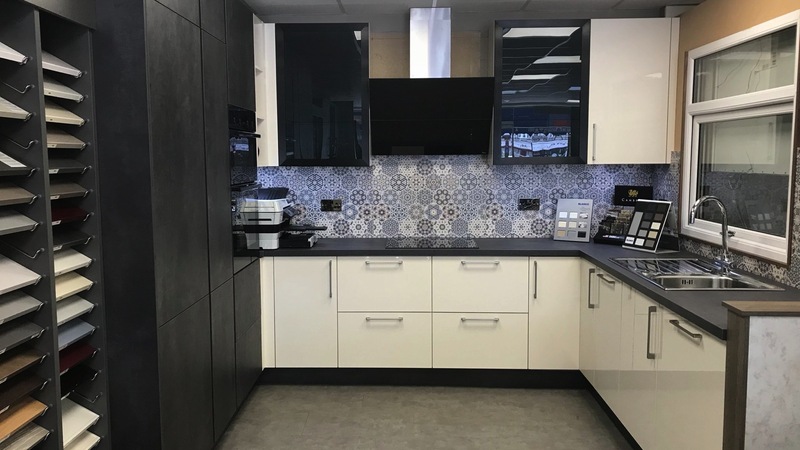 The purchase of Swans Kitchens & Bathrooms has seen all three areas on equal footing in the showroom for the first time. Sarah admits: “It was definitely a challenge, purely because I was stretched to my limit. 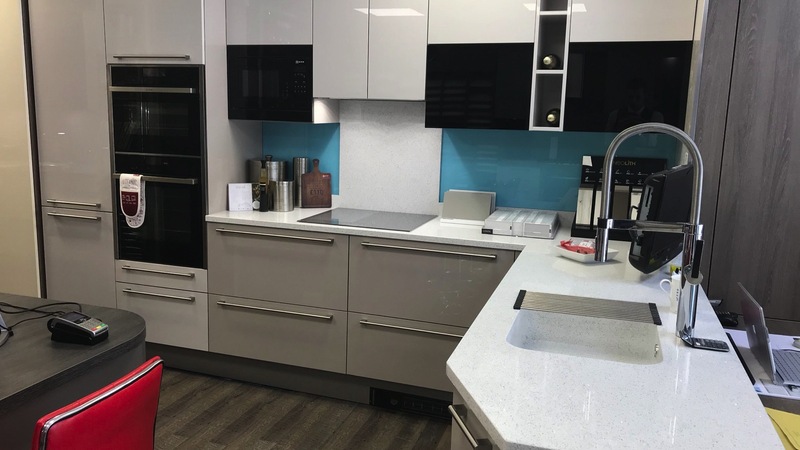 All of Alon Interiors’ showrooms operate out of Kent, so the fact that the consumers are so different is interesting, and presents yet another challenge for Sarah and her team. It’s testament to the way that Alon is run that those initial relationships remain strong, even with the political and economic backdrop of the previous decade. And it is due to the company’s origins – being founded in a recession – that Sarah sees the current political climate as inconsequential: “People are always going to want kitchens and bathrooms, and if people can see the business and your product range are not affected, they will be reassured by that. 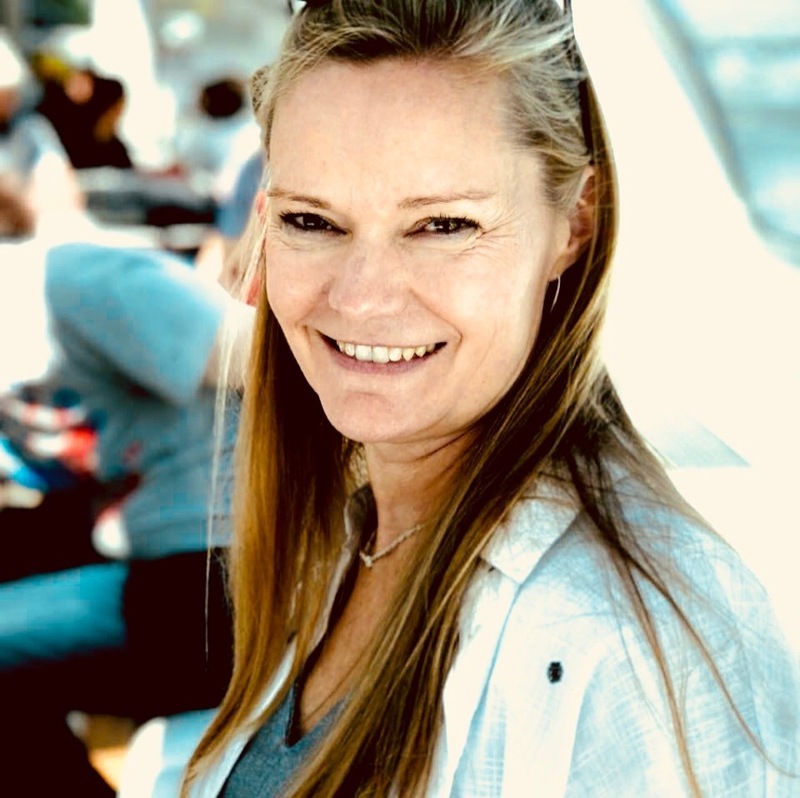 Having a dedicated and established team is one route to success, but Sarah is more than aware a prosperous business hinges on suppliers and fitters, as they will be the determining factor in consumer satisfaction. However, the importance of securing the right people can’t be said enough, as Sarah is more than aware finding good tradespeople is a difficult task: “I know our fittings teams; I know how good they are. Check out our previous reader profile, where we visited Chris Burton, managing director of The Brighton Kitchen Company, to talk about his maverick approach to design and sales.